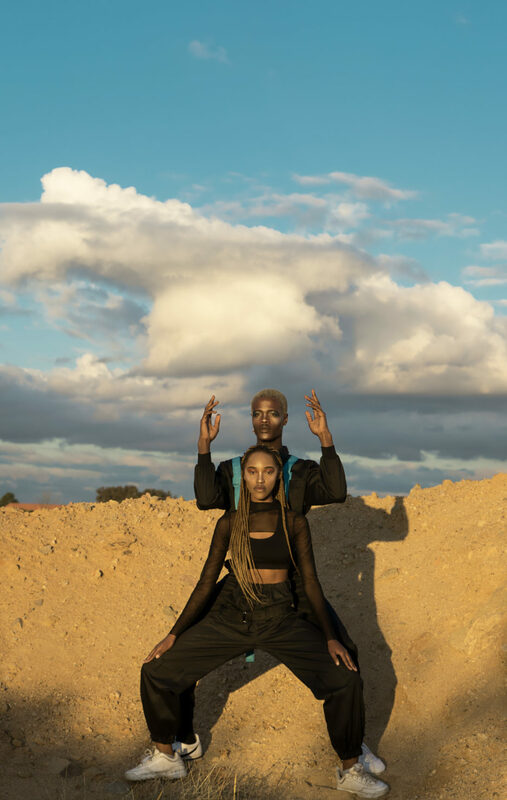 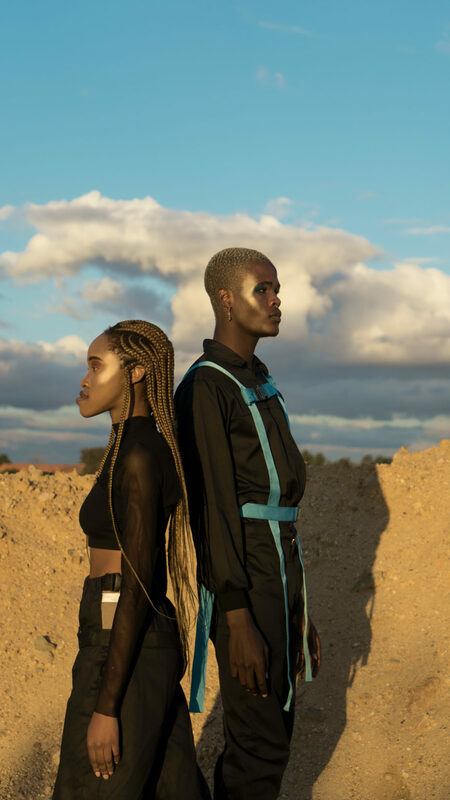 [NOTHING] Is a creative collective that came about as the brain child of local brands OHYESLORD and The UNICONZ. 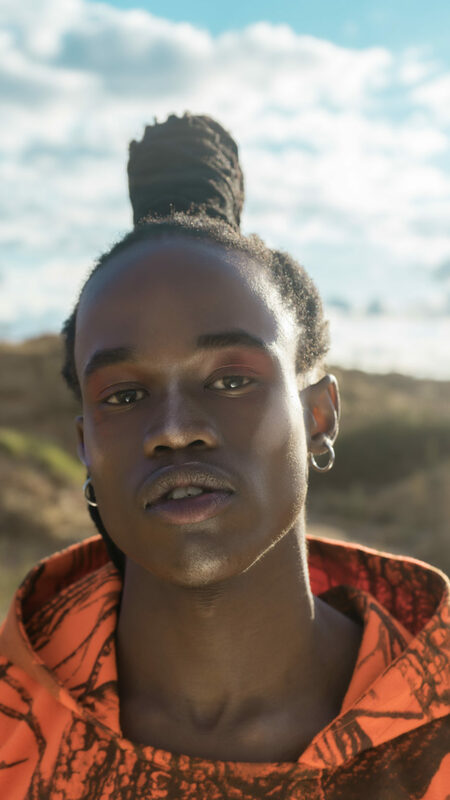 The collective was responsible for styling the Coreocreatives dancers that performed at Castle Lite’s Chance the Rapper concert. 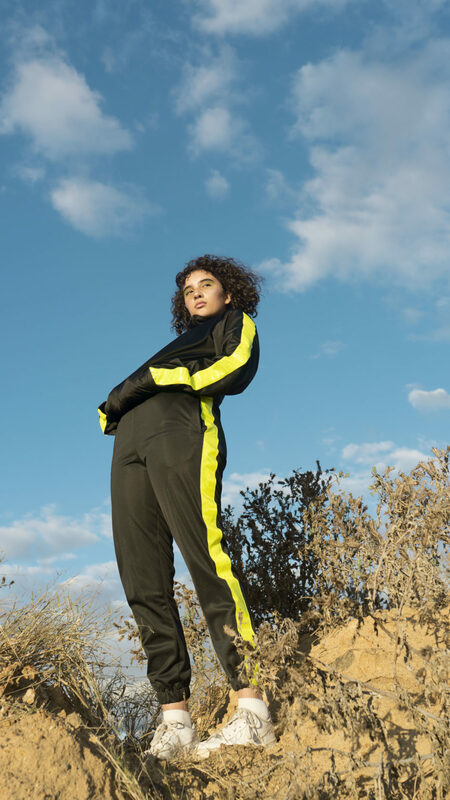 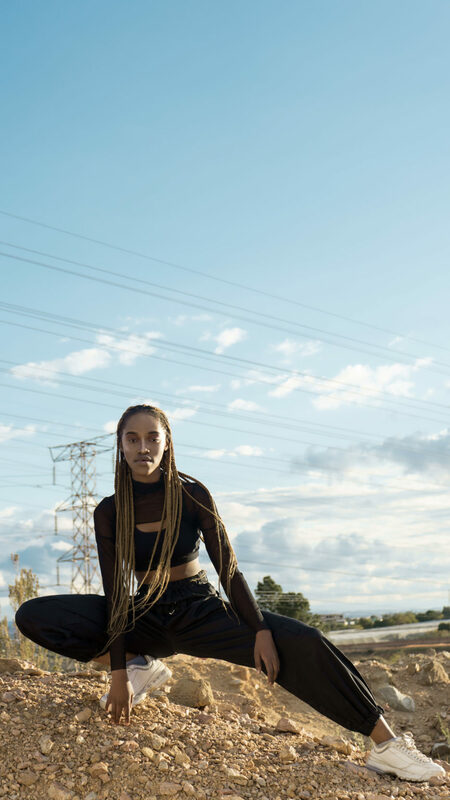 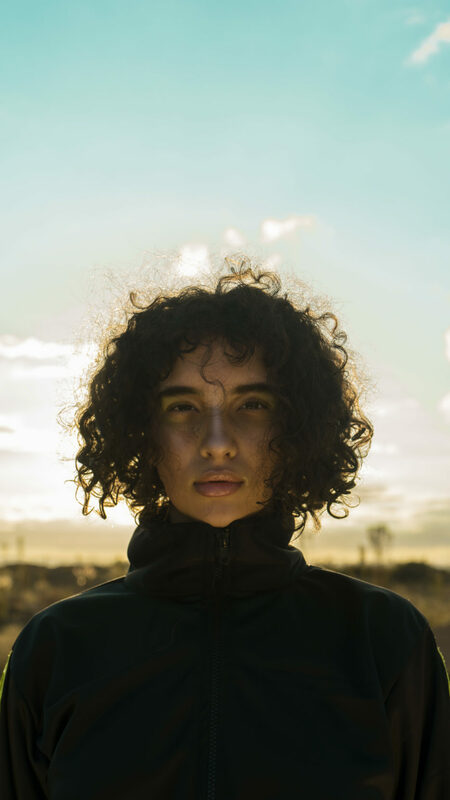 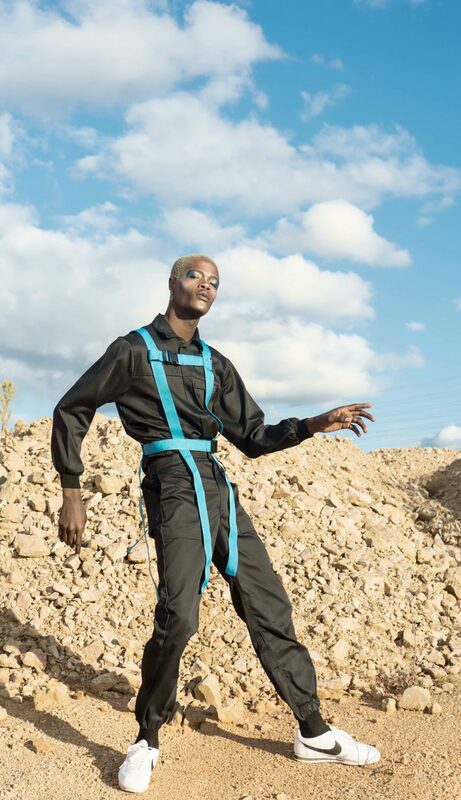 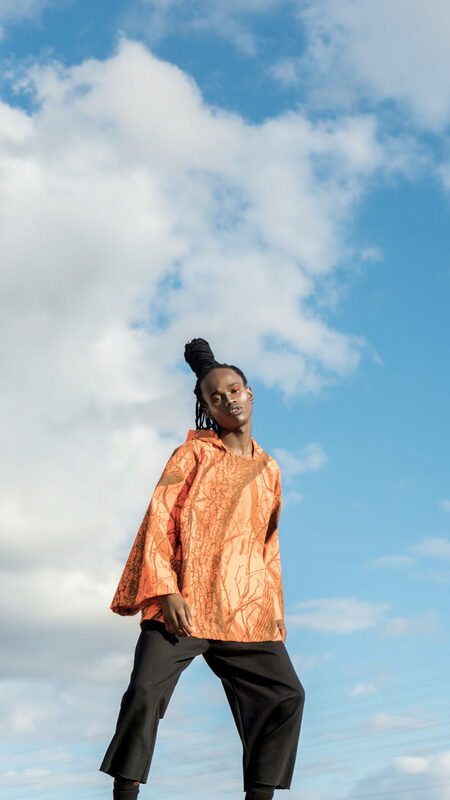 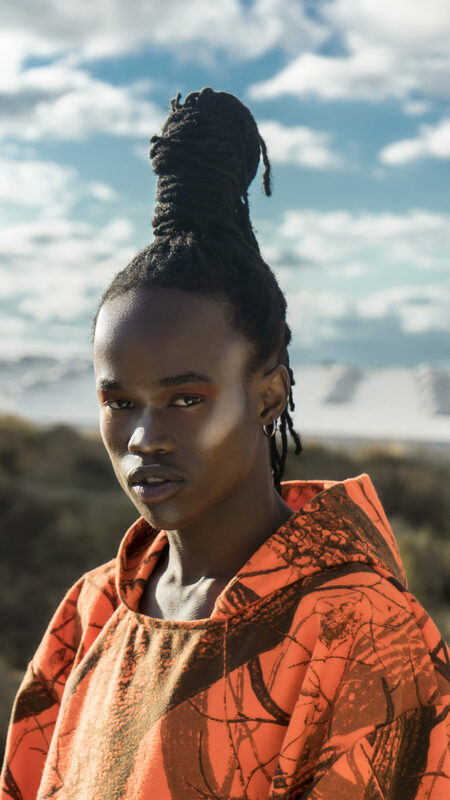 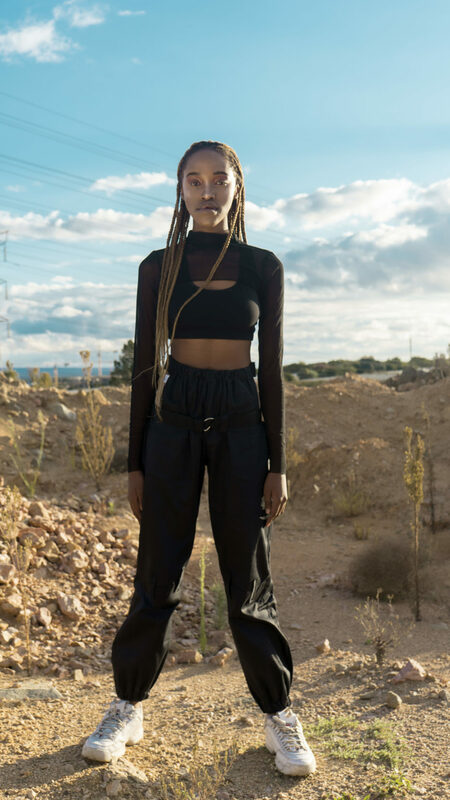 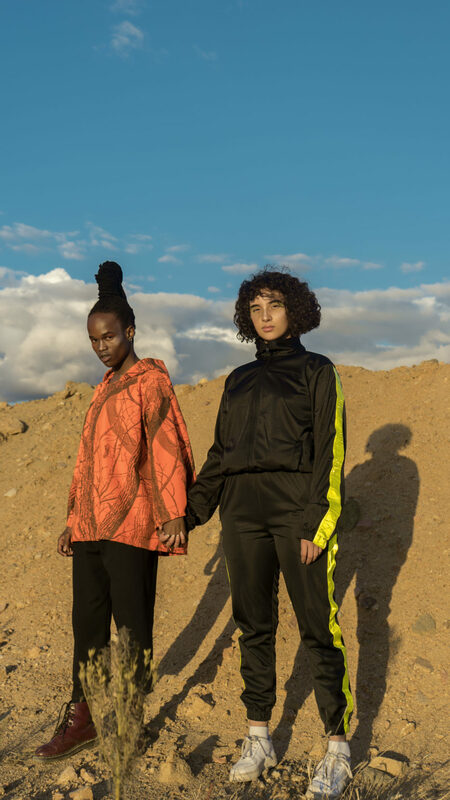 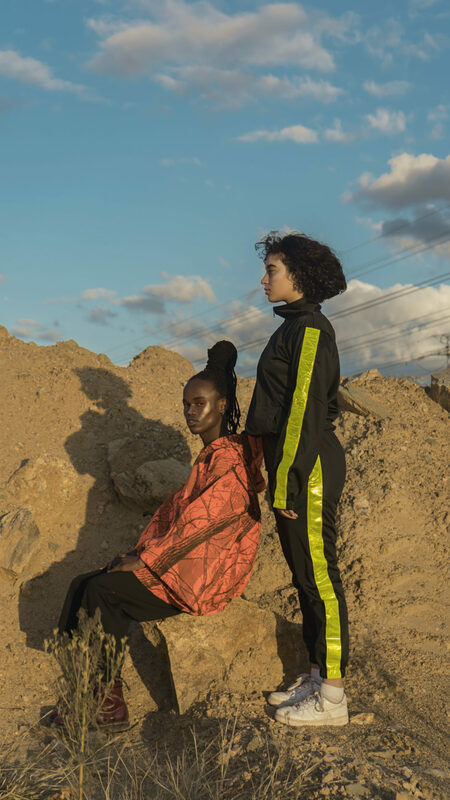 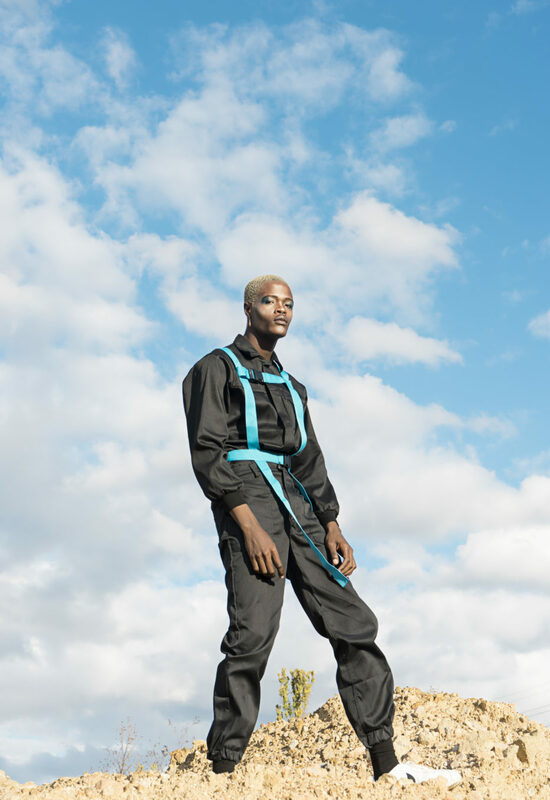 This lookbook, in collaboration with BOSSE women’s wear, was inspired by the fits the dancers wore at Chance’s concert – their aim, with this look book, is to recontextualize streetwear. 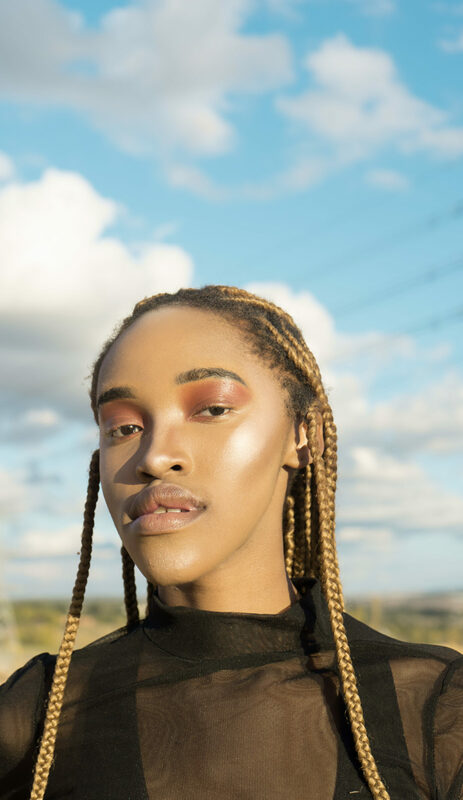 This is so dope, art is life!